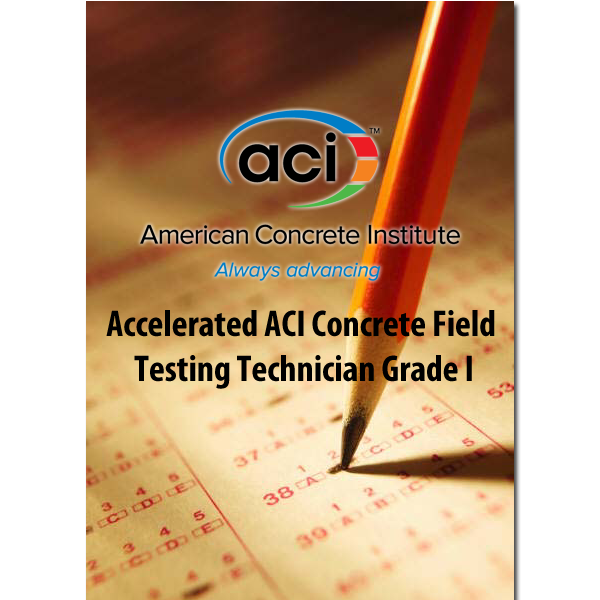 ACI Concrete Strength Testing Technician (1 day) 3 CPD hrs. 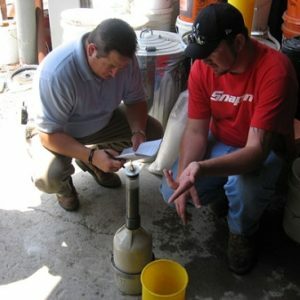 This course is intended for those involved in testing concrete in the laboratory. 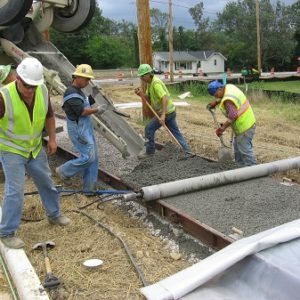 Ohio Concrete will conduct a half-day review for the Strength Testing Technician. The review will provide the examinee with the information and resources necessary to pass the examination required for certification.  Ohio Concrete will give instruction on laboratory procedures for determination of compressive and flexural strength. 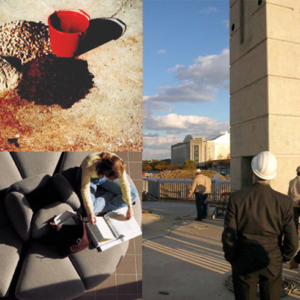 The written and performance examinations will be given on the second day of the course. 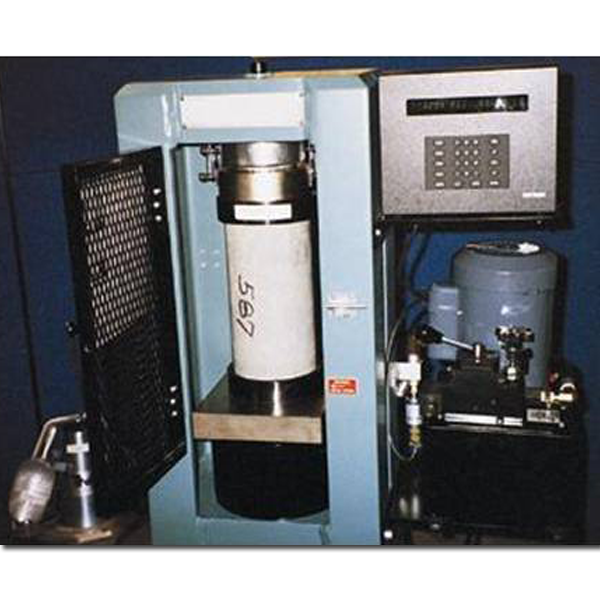 C-78 – Flexural Strength of Concrete. Certification Requirements: ACI will grant certification only to those applicants who meet both of the following requirements: 1) A passing grade on the ACI written examination; and 2) Successful completion of the ACI performance examination. Recertification is necessary every five (5) years, and requires successful completion of both the written and performance examinations.